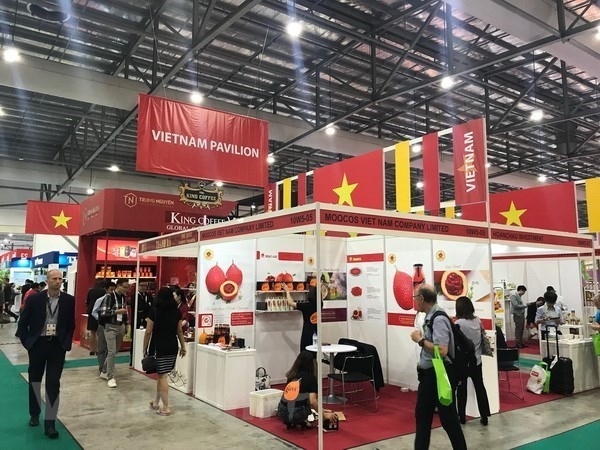 A business delegation of Vietnam is attending the 36th Havana International Fair (FIHAV 2018), which opened in Cuba October 29. More than 2,500 businesspeople from over 60 countries and territories across the world attended the opening ceremony. President of the Councils of State and Ministers of Cuba Miguel Díaz-Canel Bermúdez and Vice President of the Council of Ministers Ricardo Cabrisas Ruiz were also present at the opening ceremony, along with other Cuban officials. 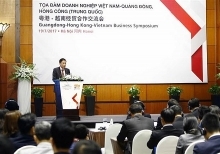 Speaking at the ceremony, Cuban Minister of Foreign Trade and Foreign Investment Rodrigo Malmierca, stressed that the fair, spanning an area of 24,000 sq.m and with the participation of a large number of enterprises, showed foreign firms’ growing interest in the Cuban market. FIHAV 2018 will feature a wide range of activities to celebrate the 500th founding anniversary of Havana, he said. Malmierca, who is also head of the organising committee, noted that the fair is a rendezvous to foster integration in Latin America and Caribbean as more than 20 countries in the region have joined the event. Held for the first time in 1982, FIHAV is one of the biggest annual trade fairs of Cuba and Latin America. This year, the fair is scheduled to run through November 2.